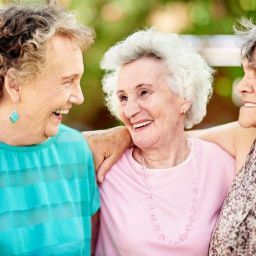 Most experts will tell you to visit a senior living community in person to see if the lifestyle is the right fit. If you are considering a move to assisted living for you or a loved one, then Tallgrass Senior Living’s Holiday Magic Party and Open House on December 6th is the perfect time to visit. Kick off the holiday season with family from 3 to 5pm Thursday, December 6, at Tallgrass, located minutes from downtown Sun Prairie at 605 Chase Boulevard. 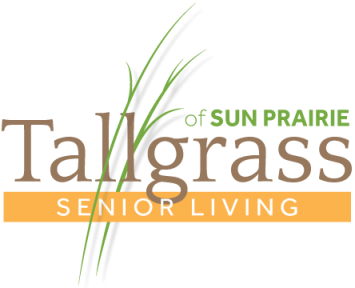 The festive event is the perfect opportunity to experience Tallgrass’s warm and friendly culture, tour the newly renovated community, meet residents and team members, and sample the cooking. Requests for information, tours and visits to senior living communities typically peak during major holidays. While spending quality time with family over the holidays, adult children may notice little changes with mom and dad that just don’t seem right. Some red flags may include: a decline in home upkeep, mom’s unkempt appearance, dad’s re-telling of the same story and subtle changes in their personalities and behaviors. 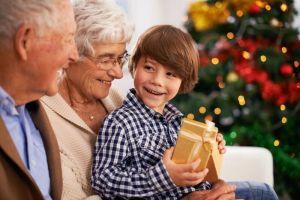 It is common during the holidays for adult children to see changes in their aging parents’ quality of life and to take the next step to inquire about senior living options. Families gather for parties and often compare notes and share their concerns with each other and mom and dad. Is the house upkeep too much for them? Are they socializing and getting out enough? Are they paying their bills on time? Could they have an accident in the house? So, if you find yourself worrying about your parents over the holidays, trust your instincts and share those concerns with the family. Don’t be afraid to start a conversation. Chances are good that others are feeling the same way. Include mom and dad in the conversation to find out their thoughts, feelings, expectations and concerns about the future. Take the next step of researching senior living communities together. Schedule visits and tours or take advantage of open houses—like Tallgrass’s Holiday Party and Open House—that allow you to sample the lifestyle in a less-formal and more cheerful way. 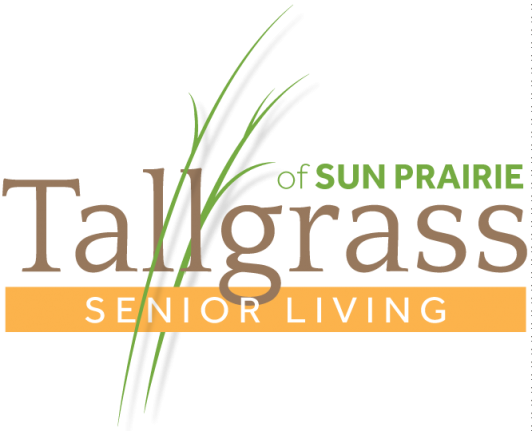 Tallgrass is making the transition to senior living easier and more affordable by offering $500 off the community fee to those who sign a lease on a studio apartment home before January 31, 2019. Throughout the holidays and all year round, Tallgrass offers opportunities to be active, social and engaged. 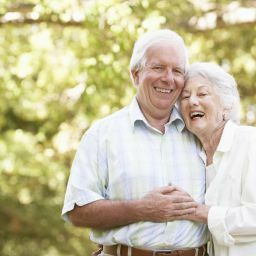 The independent and assisted living community offers exercise classes, entertainment and trips as well as opportunities to volunteer and connect with the larger Sun Prairie community. 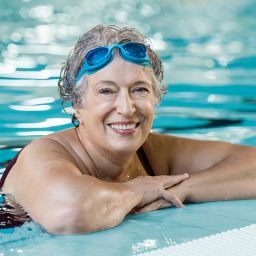 Residents also enjoy amenities such as an indoor swimming pool, on-site salon and outdoor gazebo and garden. Support is available to help residents enjoy the extras and live as independent as possible. For more information about the Holiday Magic Party and Open House, special offer or to learn more about Tallgrass Senior Living, contact Joelle Viana at 608-225-6439 or JViana@MatthewsSeniorLiving.com.